Why Mock Tests Are Necessary For CSE Preparation? Anudeep Durishetty-AIR 1, CSE 2017 – With Mocks one gets practice and they also prepare one, both mentally and physically, for the final battle. Aishwarya Raj, AIR 28, Indian Forest Service 2016 – 150+ in CSE Pre. 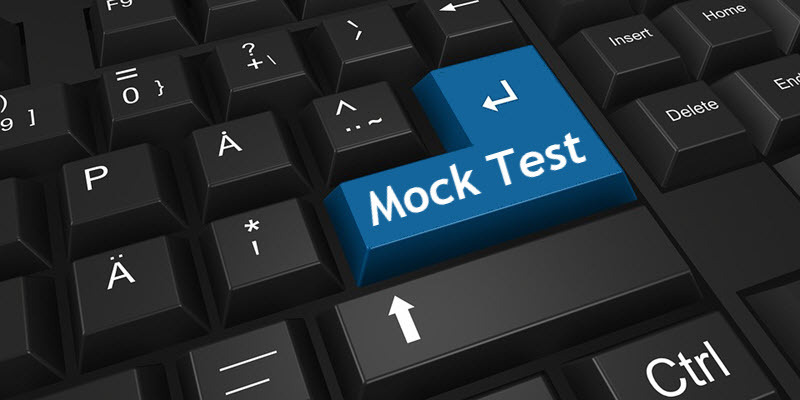 2016 – Mock Tests play a very significant role in one’s preparation. If one has to run a marathon, he/she can’t simply show up on the race day and expect to run 42 kms- needs prior training. CSE is not a test of how well one studied for the exam but it will test on how one performs on that particular day and how one writes the papers. UPSC will get to know about one’s hard work by reading what he/she writes in the paper. Many make this fundamental mistake that they keep on reading and revising, again and again, but never practice. UPSC will have no idea about the number of books one has read or the number of hours slogged. Answers are all that they have to judge. 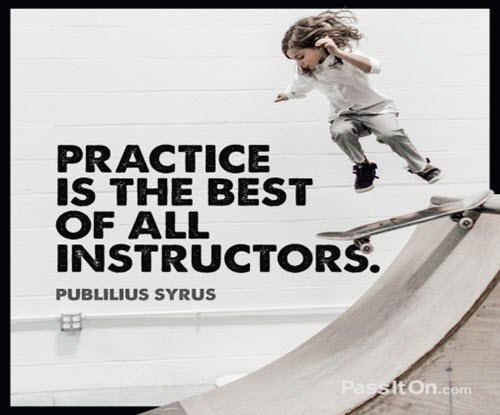 So it makes sense to learn it, practice it and perfect it. For many aspirants, CSE is going to be the first major exam of their lives. Mocks act as trial run for the exam. They help in overcoming the fear psychosis and enable one not to panic in the exam hall. They help in understanding the nuances of the exam. When one sits to give test in exam like environment he/she comes to know the pressure they may face which may be of completing the papers/ writing quality answers or just exam related jitters or anxiety. They help one to be relaxed before the final battle. Many aspirants do not have the practice for sitting for 3 hours at a stretch and that too for two times a day and for 5 days in a week. Mocks help in preparing for this aspect. 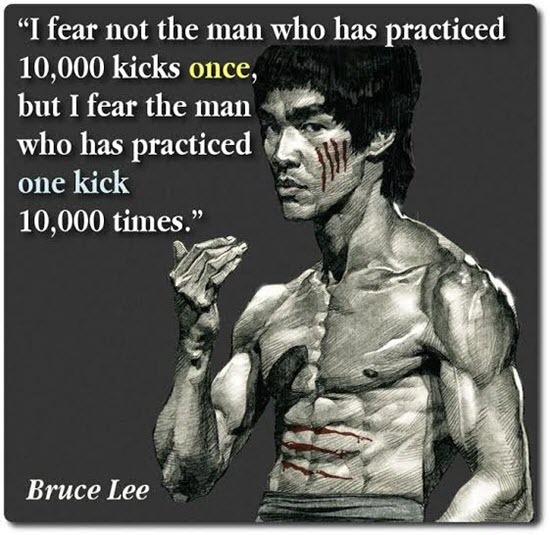 Mocks help in increasing focus/concentration which is the key to mastery and growth. They help in making management strategy for the real exam eg: how much time to be devoted for each question. One understands the style and the scope of the paper as well as how to attempt it. They help in knowing ones’ strengths and weaknesses, doing a self-analytics. Mocks helps one to assess their performance vis-a-vis others by knowing their rank and help to know their level of preparation. Mocks help to reinforce learning. The feedback on answers will also help get an independent and critical perspective. Mocks help in preparing topics which have not been covered. They provide extra vital information. Sometimes similar questions are repeated in the main exam. They help one to refine their strategy. They help to learn important concepts faster. They help in developing speed, refining the thought process. They train the brain to get the hang of how the actual exam feels like. One writes mocks so that in the final battle they are not taken in by surprise. THEY HELP IN HONING ONE’S ATTITUDE AND THINKING PROCESS. Many aspirants have the answers in their mind but they are not able to put it into words on paper. Mocks help in overcoming this problem. Mocks help one to face the tremendous competition by honing their skills to achieve considerably high and safe score of atleast 120+. Knowledge is not enough in this exam. One should be able to think like examiner, read his mind, eliminate the wrong options and identify the correct one (even of the uncertain questions). This artistic skill can’t come without enough practice. One needs to know how to avoid negative marks. They help one to tackle uncertainities, boost exam preparedness and improve ones’ score and rank. Mocks help one to gain a real time experience of facing esteemed panel of experts and learn the art to excel under critical analysis and review of the experts. 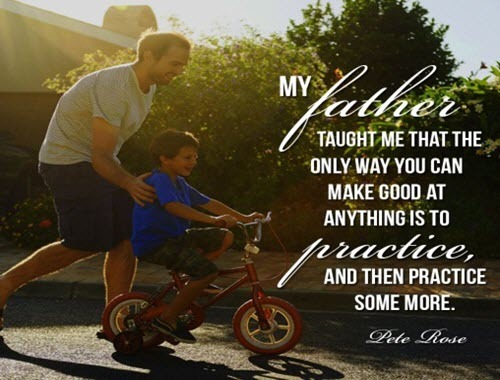 They help one to practice as well as polish his mannerisms and attitude. They help one to get accustomed to the actual interview and find out where to improve/ what are the shortcomings. Mock tests can give one the extra edge that is badly needed to clear this prestigious exam.. 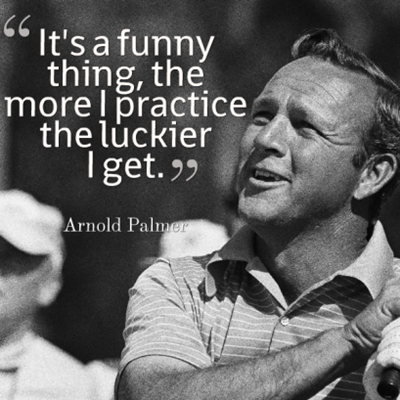 SO STOP WORRYING AND START PRACTISING!! !